Welcome to the jungle. 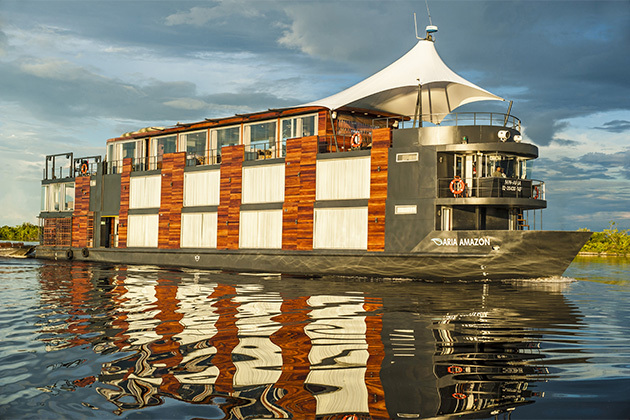 An Amazon River cruise will take you through some of the most astonishingly biodiverse landscapes in the world. 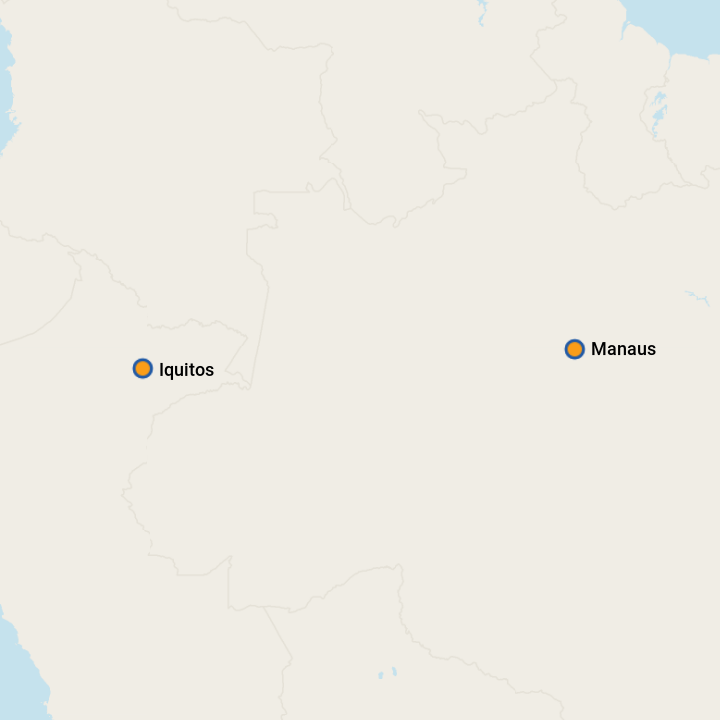 Monkeys, sloths and tropical birds inhabit the trees, jaguars prowl the forest and manatees, dolphins and otters float through the river's murky waters. 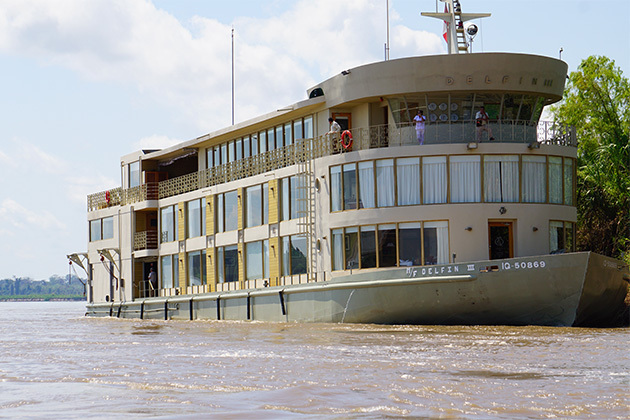 Most of the river ships that operate on the Amazon hold about 30 passengers, so you certainly won't feel crowded. 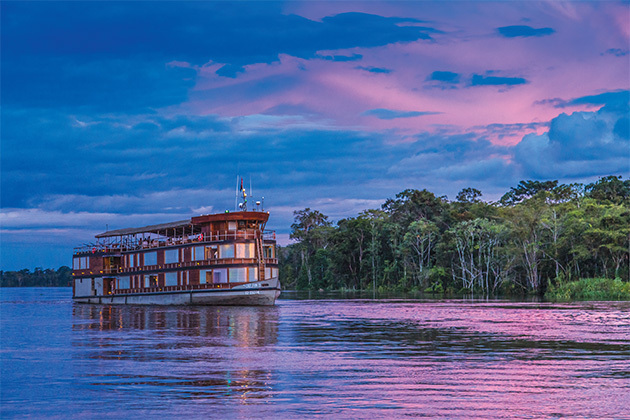 Here's what the lines are doing to make sure passengers feel safe and secure on Peruvian Amazon cruises. 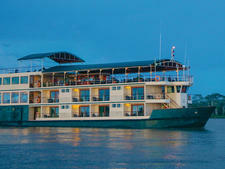 So how do you know if you're getting the best deal on river cruises? 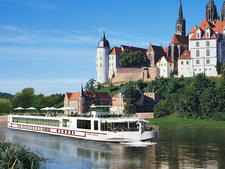 Here are some factors to consider as you evaluate river cruise prices.